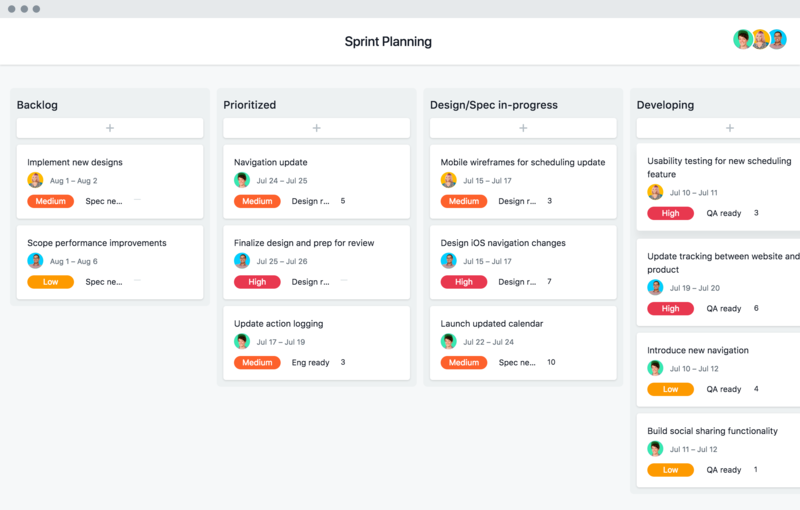 Plan and manage your product roadmaps and launches (and all the work it takes to bring them to life) in Asana, so you can ship on time, every time. We’ve got tons of resources to walk you through best practices, tutorials, and customer stories for product teams. 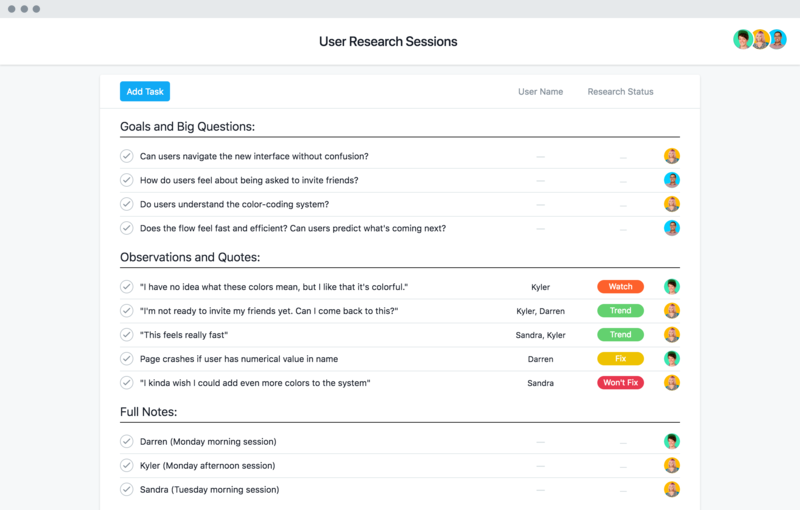 Learn how AdRoll tackles and scales growth across their product function with Asana. 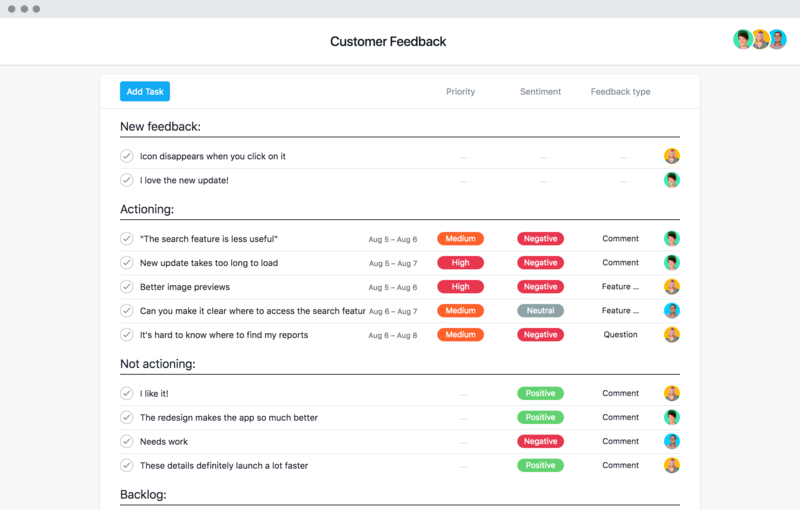 Having trouble tracking and actioning feedback? 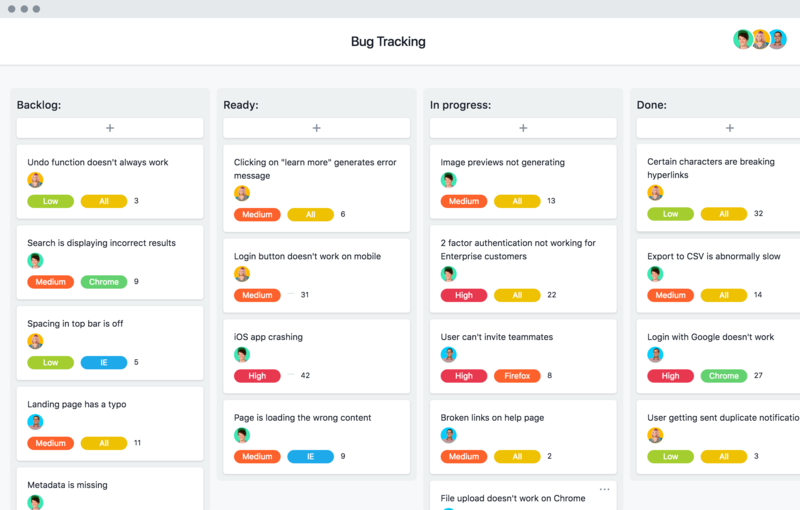 Sprints help your team get clarity and stay productive, especially when you plan with these tips. This event recap features key takeaways from product pros at Amazon Web Services, LinkedIn, and Glossier. 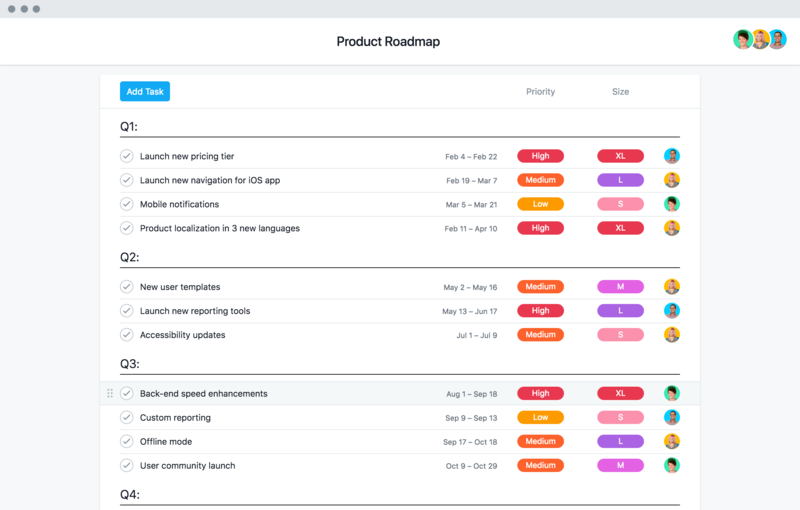 Our courses teach product teams the best way to plan and manage product roadmaps, launches, and feedback in Asana. Templates are just one way to save time in Asana. 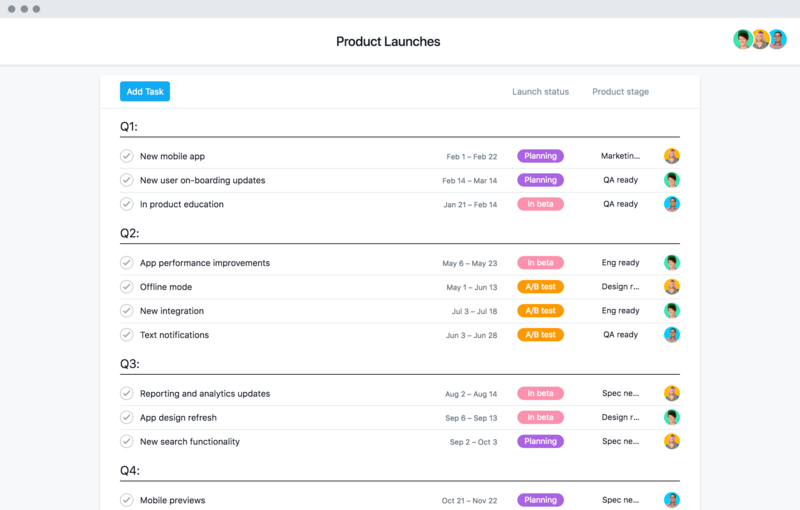 Try a free Premium trial to plan your best launches yet.